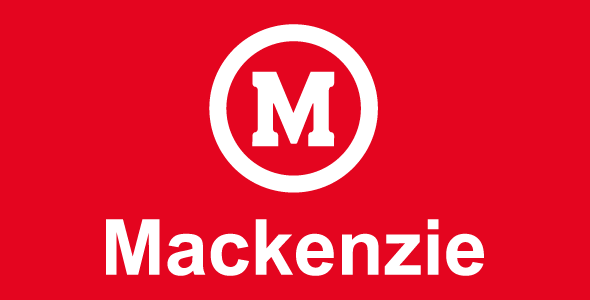 The proposal of Mackenzie’s Professional Master Program in Management Control and Business Finance is innovative and entirely focused on the market. The aim is to train master students for identifying and proposing solutions for problems that occur within their firms. Scientific methods for research and development are at the base of such business solutions, which also work upon theoretical and applied knowledge constructed during the course. Master candidates develop in-depth knowledge regarding their business, balancing practice and theory and driving the development of works with social impact upon diverse classes of private, public and governemntal organizations. The faculty is composed by full-time doctors and researchers with relevant academic and professional experience, in Brazil and internationally, working at the state-of-the-art in the practice and research of management control and business finance. The program maintains institutional agreements with business and labor associations, as well as with universities in Brazil and abroad. It has been assigned Grade 4 by CAPES since its establishment in 2008. The Program is intended for professionals working with controllership, accounting, finance, costs, and similar business areas in the Services, Manufacturing, Commerce, and Technology industries and involved with highly complex operations and decision-making. Mondays and Tuesdays – from 7:00 p.m. to 10:30 p.m.